Established in 1968, Metform International is a proven leader in design and manufacturing of roll forming and coil processing equipment. 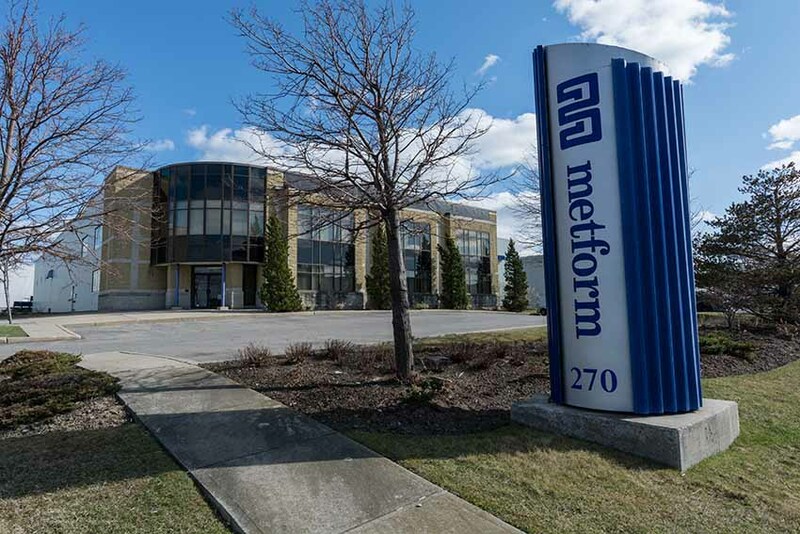 Metform is a Canadian owned company with a global footprint and is successfully aligned to meet the growing needs of its customers; from concept and design to the commissioning of major projects. 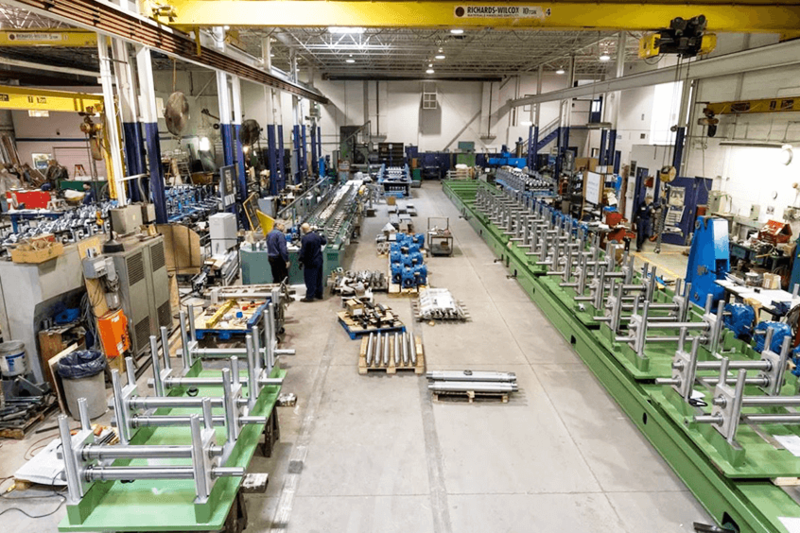 Metform supplies roll forming lines to many key metal processing industries, applying experience and lessons learned to every customer’s project. Metform's standard equipment is well known in the industry for its quality, robust design and longevity of performance. As well, Metform has supplied many customers with custom roll forming lines and specialized equipment for their specific applications. These include large capital projects for significant national and multinational companies. The cornerstone of Metform’s offerings is its portfolio of roll form tooling knowledge. Its competitive advantage lies in responding to the modern demands of metal product needs, helping its customers stay on the leading edge. For more information on our roll forming machinery solutions or steel processing equipment.